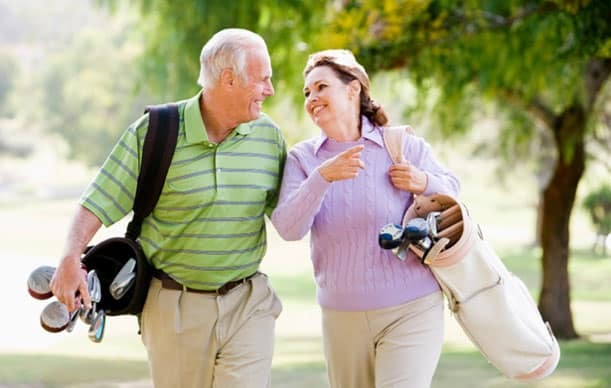 Fort Myers has 55 plus retirement communities that are located all over the greater Ft Myers area. Many have spectacular waterfront and preserve view lots.The water can be fresh or salt water. Have your fun in the sun enjoying many types of 55+ retirement homes and condos. Fort Myers has great shopping and entertainment. These homes and condos are in the $400,000 to $500,000 range. You can view updated Fort Myers MLS real estate listings right here on our site. If you need more information about Fort Myers 55 plus retirement communities, contact Shellstar Realty. We many years experience in our local area and can help you obtain the best price on your Fort Myers area real estate purchase! Search Fort Myers 55+ communities listings below.